The breadth, scope, and sophistication of Punjabi culture is vast. From philosophy, poetry and music, through to education, architecture and science, the North Indian district – traditionally known as the land of five-rivers – is a true hive of creativity and culture. Kashmir’s Dal Lake is famous for its many tranquil wooden boats, which have become a cultural symbol of the region and are called Shikara’s, from which the restaurant takes its name. Dating back thousands of years, these wooden boats are still used today for fishing, transporting flowers and spices, and – most famously – as beautifully upholstered boats for tourists. 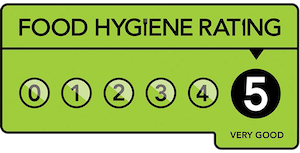 The region’s most celebrated offering, however, is undoubtedly its rich and varied cuisine, where vivid colours and unique flavours combine to produce exquisite dishes borne from decades of experience. 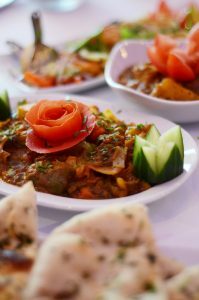 With its ambitious menu and striking architecture, Shikara is set to offer North East curry lovers a true taste of Punjab, North Indian, South Indian and Bangladeshi food, by serving up the highest calibre of contemporary Indian cuisine in a striking new two storey, sea-view development. 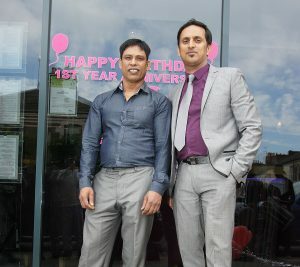 Helmed by owners Azad Miah and Shohid Ahmed, since 1996 the pair have successfully owned and run one of Whitley Bay’s most popular Indian eateries. 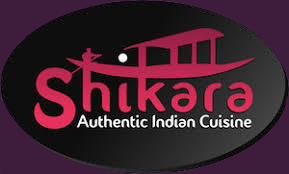 Now, the duo have taken over fifteen years of passion, enthusiasm, determination and unbridled culinary ambition to the next level with the launch of this stunning new restaurant.Bright and spacious but with enough cosy corners to escape into, Shikara offers a contemporary take on traditional Indian cuisine in a restaurant that offers not only depth of character, but also depth of flavour.